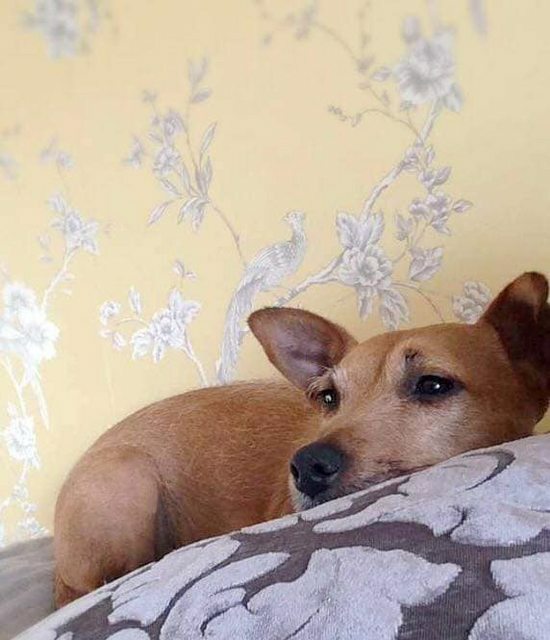 Rosie is a 6 year old female Jack Russell Terrier Cross. Rosie is a wonderful little girl who has come from a very loving family home. She loves people and enjoys snuggling up to them on the sofa! Unfortunately, Rosie needs to be in a home on her own. This is because she likes to be the boss of her canine companions. This is why she is now looking for a new home as she was no longer getting on with their other dog. 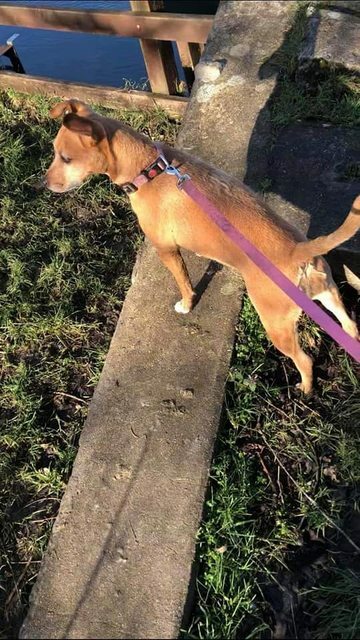 Rosie is great on and off the lead and gets on with most dogs that she meets on walks. She loves going out in the car and having adventures. Rosie is house trained and is used to being left home alone for a few hours during the day. She is both trustworthy to leave wandering about the house or she’s just as happy crated. 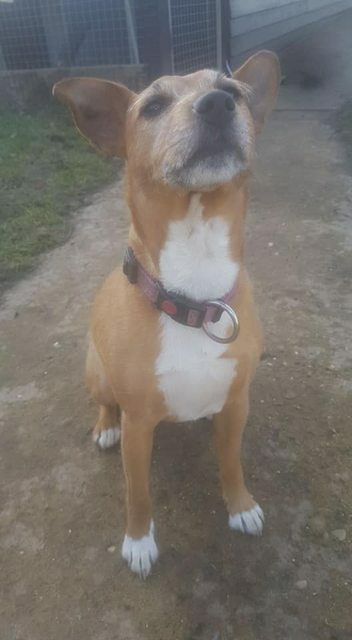 Rosie has been around small children, but she has never had to live with them full time, so slightly older children would be preferable i.e age 10 years +. You should only have on our section – Rosie (above) Benson the Beauceron Cross And Oscar the Lhasa Apso, any others have now been rehomed, as i still get calls from people about dogs from years ago. 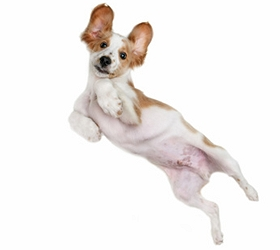 All dogs c/o Canine Welfare Rescue Centre are from Suffolk Coastal District Council. For further details regarding adopting a dog, please call Emma on 07823772994.